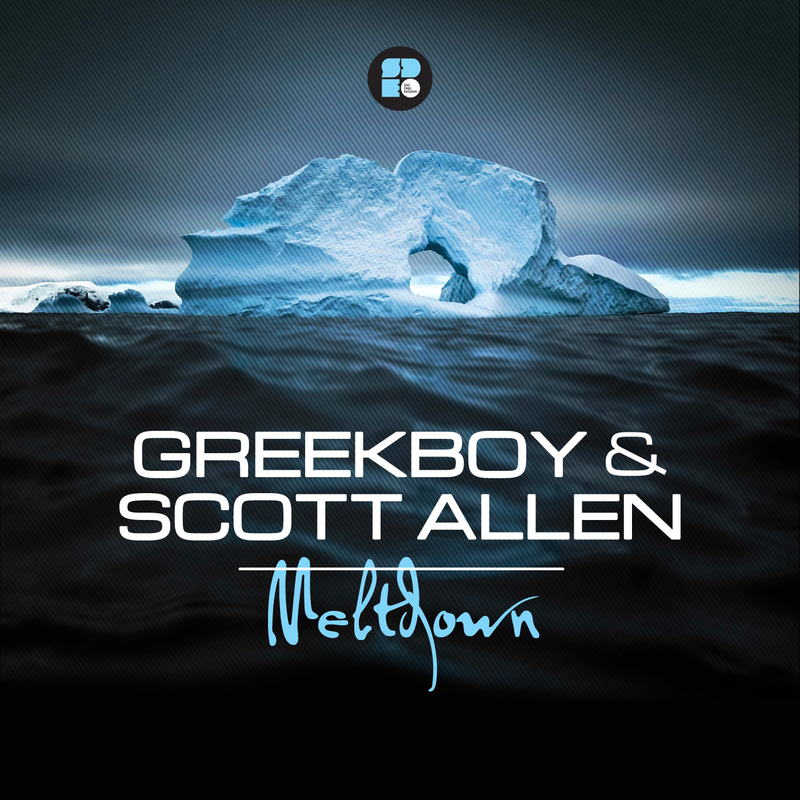 Greekboy & Scott Allen team up to drop the Meltdown EP. The EP combines the best elements of the Liquid genre, and combines it with a Reggae Dub influence, to craft two dancefloor jams. “Meltdown”, starts things off with its snappy drums, wailing horns, revolving pads, and big 808 style bassline. “Hotter In Dub”, takes over next and is geared toward the Dubwize sound. The track starts out with a steady Amen loop, but when the drop hits, the deep sub bassline, big horn section, guitar chops, and vocals take charge. Crucial! !